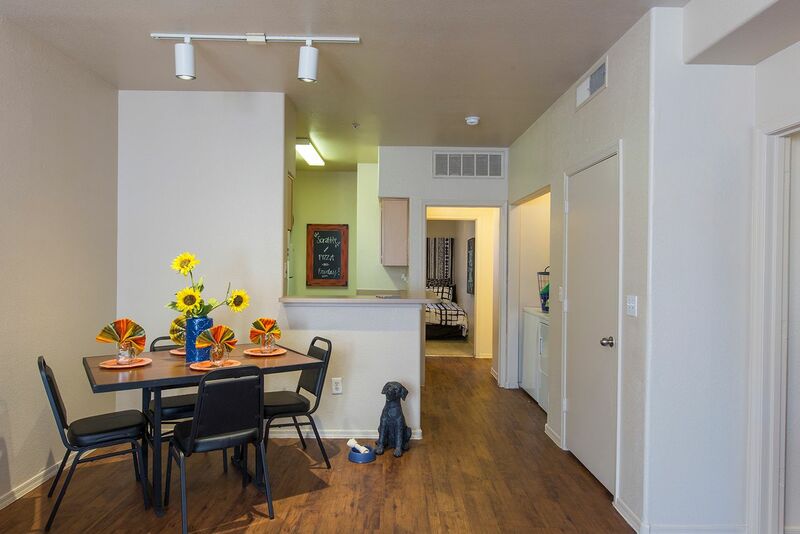 Book now and receive a $1,000 gift card and one month free!Book a 12-month Fall lease now and receive a $1,000 gift card and one month free! We couldn't find a room that matches your preferencesView all Private Room in Gateway at Tempe. 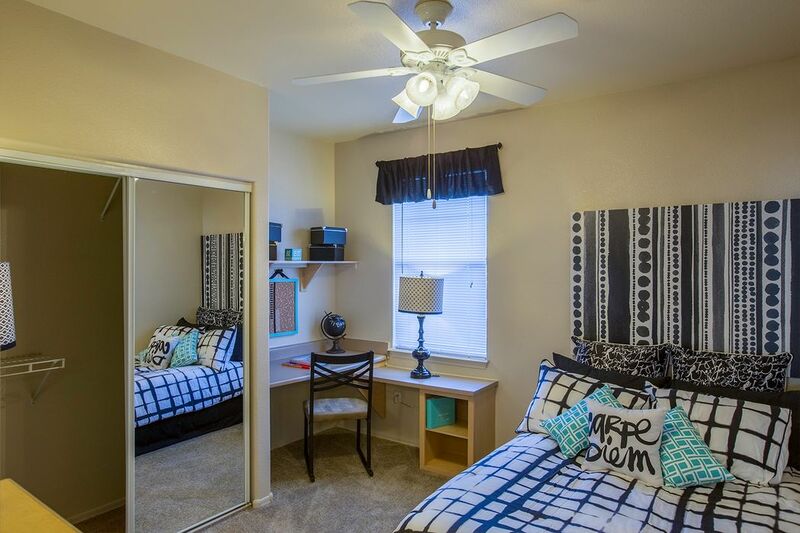 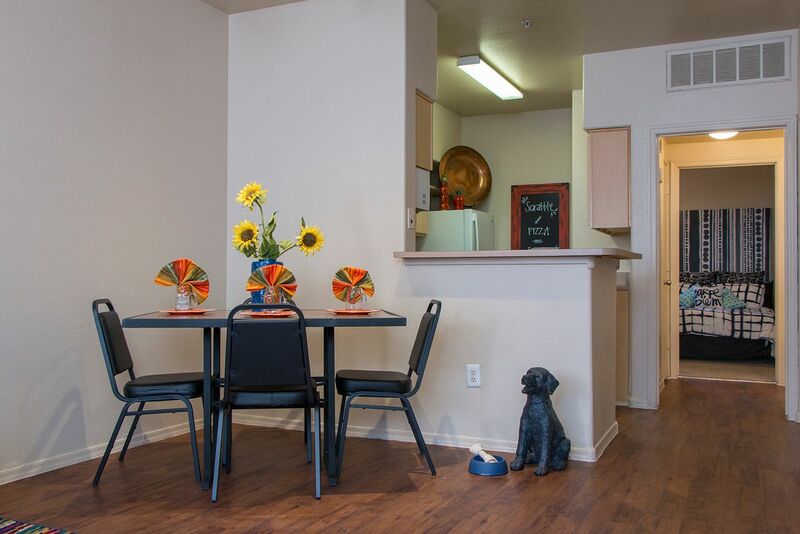 We couldn't find a room that matches your preferencesView all Entire Place in Gateway at Tempe.